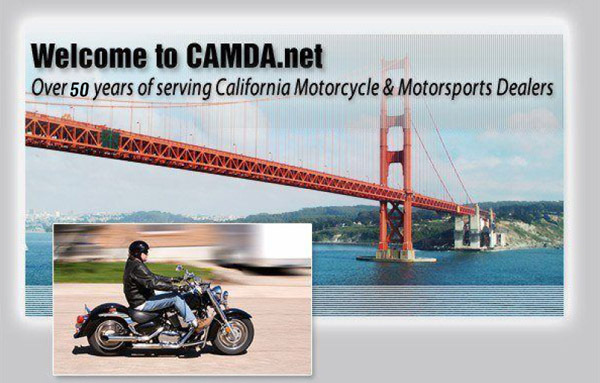 California Motorcycle Dealers Association is located in Lake Elsinore, CA. Shop our large online inventory. Search and find the motorcycle dealer and manufacturer lines they carry within your zip code area simply by placing your zip code in the search tool above. Dealerships throughout the state of California including Arizona can be found by using this simple motorcycle dealers zip code search. All the motorcycle manufacture brands from A to Z are listed along with the dealers who supply them. Each listing will have the dealerships hyperlinked website address so your search to locate your favorite dealer and manufacturer line up they carry is fast and easy.